Are we writing from the soul or writing for the soul? We want to get in touch with the writing from deep inside, and subsequently, we are also therefore writing for the soul. Let the soul writing begin. 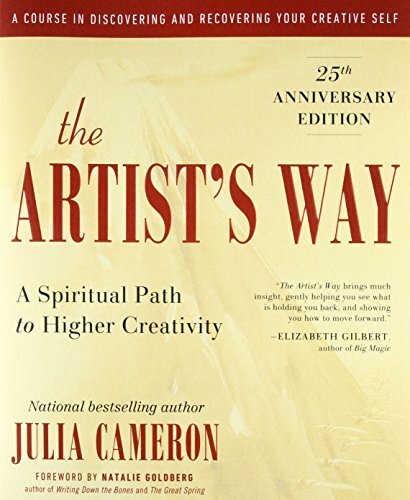 Many books have been written about soul writing, an act of consciousness or automatic writing. This is different. My form of soul writing is done completely conscious. You can do it anywhere, anytime. I used to hate being interrupted and felt like I needed to go into a cave to do my best writing. Recently, I have discovered this is not true. The voice of my soul comes through into my writing at all times. It told me to sit down and write this today. I had a nagging voice saying to me over and over, “writing from the soul!” So, here I am. Now I realize the process is ever ongoing, never complete. How can I better listen to my soul’s voice when I comes to my writing? I know I am listening when the words just show up on the screen without my brain providing much input. It’s just a flow I get into. I don’t know if it’s a feeling as much as it’s a sense. Perhaps its an obedience to my own soul. The important thing is that it feels good. Don’t overthink it — we’re looking for the right feeling in this process. It’s going to feel like you’re in the flow, which is going to feel natural. Let the words just come. Don’t judge, don’t second guess. This isn’t about doubting or questioning. Just get out of your own way!